Every student has a different story to tell. The common denominator is that each scholarship applicant is trying to narrow the gap between what is affordable and what it costs today for a post-high school education. Scholarship help for deserving students instills a real sense of motivation to make it all the way through their chosen course of higher education. Scholarships offer the opportunity to get ahead in life after high school. 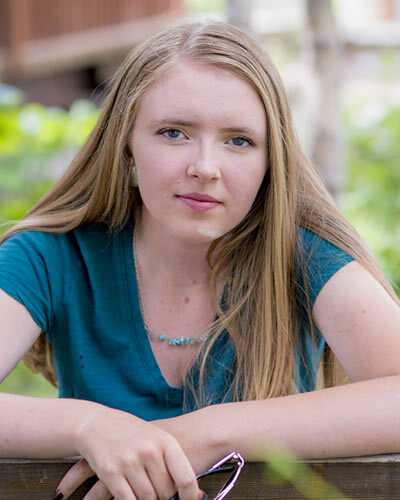 As with other scholarships that CFGV awards, all graduating seniors from the Gunnison Valley high schools are eligible to apply. 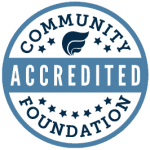 The community-based review committee evaluates applications based on need, community commitment and grades, with particular attention paid to community service outside of school projects. That factor can demonstrate the student’s commitment to “pay it forward” someday as a contributing member of society. The award of $2,500 is split into two semesters – $1,500 the first semester and $1,000 the second semester providing the student has maintained a 2.5 grade average and is enrolled for at least 12 credits second semester. A wide variety of scholastic goals of the student applying are acceptable, including vocational or technical education, community college or 4-year college or university. The online application is available at https://cfgv.fluidreview.com each spring. To give to the Gunnison Kiwanis Club Scholarship, simply click on the button below.